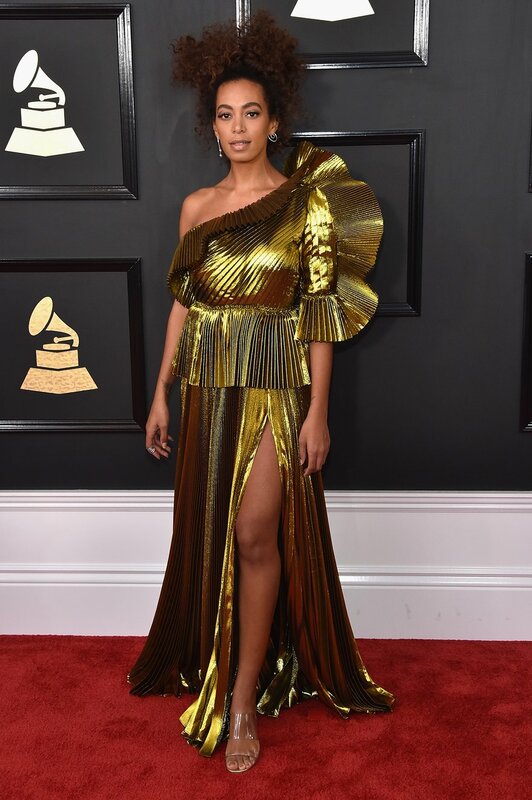 The 59th Grammy Awards red carpet has not disappointed this year with the very best of the music industry proving nothing is off limits when it comes to fashion. From the stunning to the sophisticated and the down right crazy, this years red carpet seems to have it all. Here is my list of the best and worst dressed of the night! Tuesday Vintage - A Fashion Phenomena.